On our Dream Vacations list is venturing “down under” to explore one of the world’s most diverse landscapes – the vibrant coral reefs of Australia’s Great Barrier Reef. As an added bonus, Australia is a great destination spot for families. 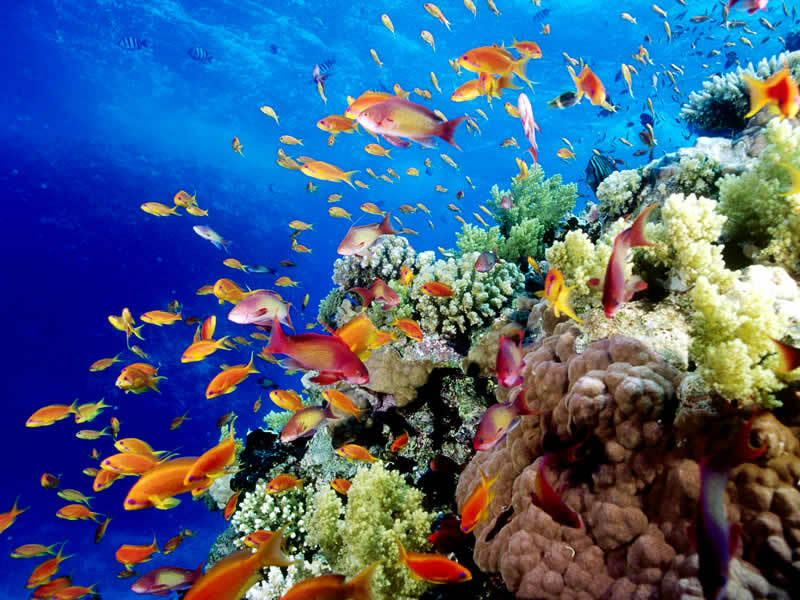 Located off the coast of Queensland in northeast Australia and a short distance from Cairns, the Great Barrier Reef is composed of over 2,900 individual reefs and 900 islands. Plenty of diving opportunities to view the 1500 fish species and 400 coral species that reside on the Reef. 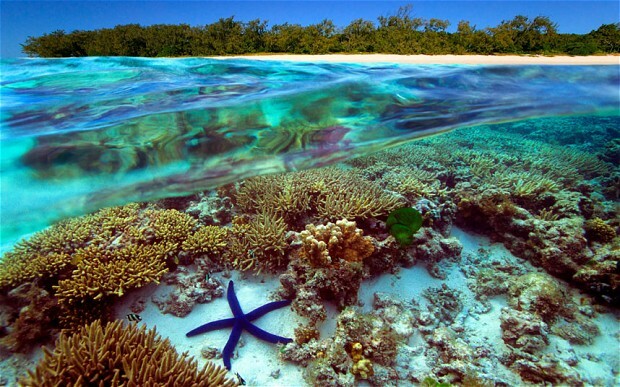 There are several ways to experience diving in the Great Barrier Reef. Day trips from Cairns or Gladstone are popular options, but our dream vacation includes staying on a Great Barrier Reef island. Lizard Island tops our list. This private island eco-resort is informal and less crowded than some of the other locations, which has that get-away appeal we like. It has 24 white-sand beaches and is the most northern of the resort islands. Most importantly, Lizard Island is renowned for its great diving and Cod Hole, one of the most famous dive spots, is located there. The beauty of Lizard Island is that it offers our family so much for the kids: snorkeling, catamaran rides, glass bottom boat rides, and helicopter tours. They offer deep sea fishing for Ian who dreams of catching a Black Marlin. Off water, there are trails to hike for a chance to see some of the 500 bird species who call the Reef their home. And, hanging out on the white sand beaches and swimming in the Blue Lagoon is on everyone’s list! One of the things that make a vacation stress-free is knowing we will have connectivity wherever we might be. We have the Wireless Traveler Wi-Fi calling app installed on all our cell phones which means we can call each other for free app to app when we are in WiFi mode. And, staying in touch with friends back home means an easy two cents per minute call. There are other low-cost options available in Australia, including global SIM cards and Pocket WiFi devices. Only 55 cents per minute to call back to the USA and 25 cents to receive calls! 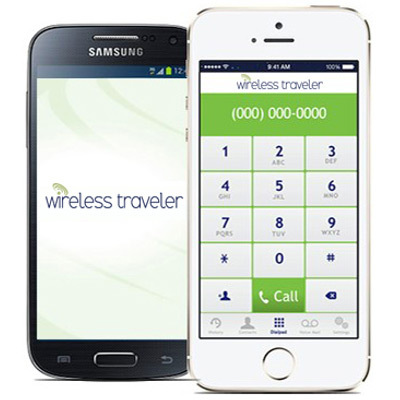 Wireless Traveler is the exclusive provider to Qantas Vacations, Travel2, and TravelScene for cell phones, SIM cards, and data solutions. We’re always looking for new ideas – tell us what’s on your dream vacation list. We might want to add it to ours!